Introduce concepts of leadership and democracy to the next generation. Want to know what I love about President's Day? It's a day that reflects on our country's history and some of our most prominent founding fathers. 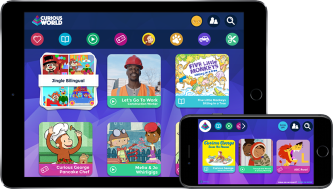 Young children may not know much about presidential history yet, but it doesn't mean that it's not a good time to introduce playful activities that boost their leadership and democracy skills. A journal from Penn State University discusses how children's early experiences in life directly impact their adult leadership potential. It explains how parental support and modeling of leadership behavior plays an important role in children's leadership skills development. All children have the potential to develop these skills, and parents can help by encouraging age-appropriate opportunities for learning. Here are four fun Presidents' Day learning activities to share with your family. What better way to get an understanding of the president's office than to be the president yourself? Allow your children to take turns running the household (but remember it's not all games, so have them help organize dinner, feeding pets, etc.). At the end of the day, ask them what they learned and how they think it must feel to be the President of the United States. Help your child draft a letter to the President of the United States. To inspire your child, create a topic to focus on. Once complete, read it out loud and make it perfect, because you're going to send it to White House via mail or even email! Create flashcards with pictures 5‒10 U.S. presidents. On another set of cards, add personal facts about each of them, such as "This president loves cherries." Discuss identifiable factors about each president with your children, then shuffle the deck and let them match the facts with the images. 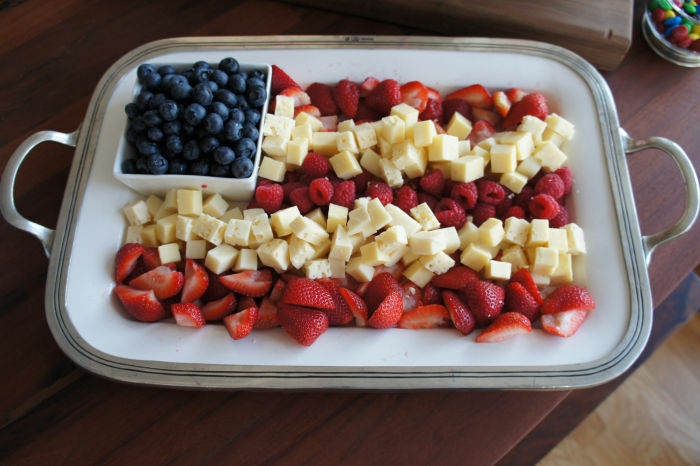 Supply your children with cut up foods to replicate the American flag design. You can use blueberries, cheese, strawberries, cherry tomatoes, and more! During this activity, engage with your children and discuss what the stars and stripes represent and why having a flag is important to our country. Do you have a favorite activity your family enjoys on Presidents' Day? Share with us on Facebook!